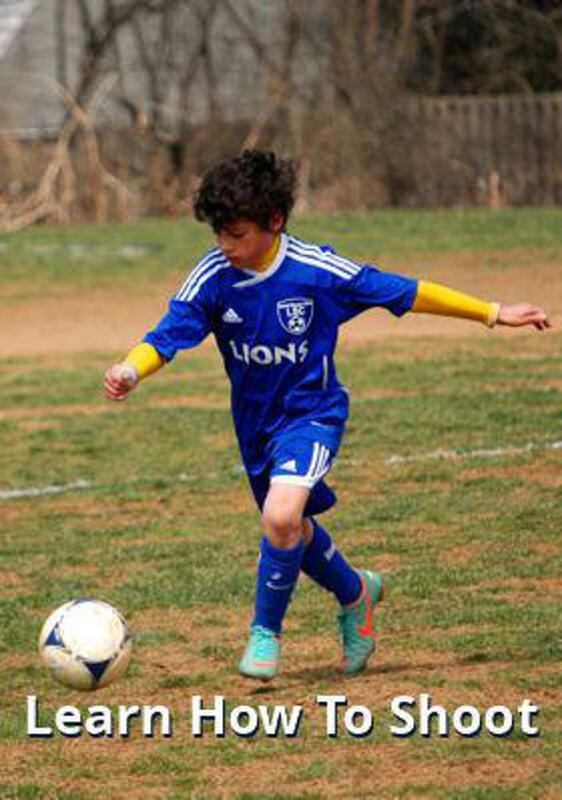 The Lions Soccer provides young players with the opportunity to play at the highest level and promotes a lifelong love and appreciation of the game. In doing so, the Lions Soccer helps instill key values – hard work, team work, commitment, cooperation, sportsmanship, and the importance of community – that will serve players equally in their lives on and off the field. What sets the Lions Soccer apart from other clubs and organizations is its philosophy of long-term player and team development and the emphasis on technical skills and when age appropriate, tactical decision-making. We recognize that players have different aspirations. Some just enjoy playing and want to be the best they can be for the moment. Others dream of playing soccer in college or professionally. Our philosophy gives space for all committed players. 1. Each player's development curve is unique. Players do not all develop on the same trajectory in the same timeframe. Just because a player doesn’t have the skills today doesn’t mean he won’t develop them tomorrow. 2. Teams form early and stay together to build a strong core. It takes time to develop the trust, confidence, chemistry that undergird all team tactics. Soccer is a team sport, not an individual one. True success depends on players learning how to work together. 3. Coaches are committed to their teams for the long haul. Coaches join their teams when they are formed at U8 and stay with them for the duration. Teams do not rotate among coaches as they progress through the age groups. 4. Players deserve individual attention. At any age group, there are only two teams, so that every player has the focus and attention of the coaches they need to develop. 5. Good soccer depends on good technique. Practices for all ages focus on technique: first touch, ball control, passing, possession, creating space, and playing the game the “right” way (necessarily on scoring and winning). As early as U7, juggling the ball is part of every practice. At the beginning of each year, players are asked to sign a letter affirming their commitment to the team, to practicing at home, to doing their best in school, to good sportsmanship and a positive attitude, and to respecting their parents, who make their participation possible. Parents are asked to sign a similar letter, and affirm that they will act as role models for their children and help them fulfill their promises. They also commit to fulfilling their financial obligations to the Club and Team.